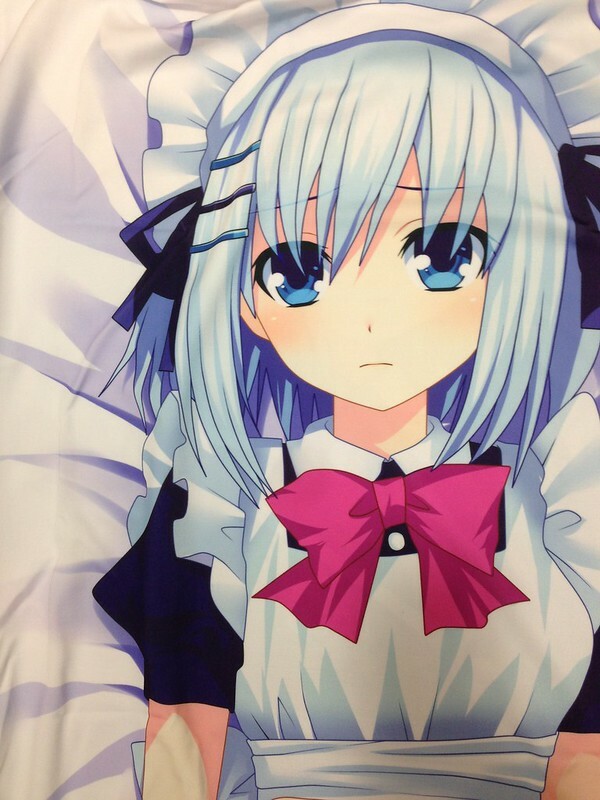 Origami Tobiichi is one of the main character in the Japanese light Novel (Teen/Pre-Teen or coming of age genre novel) Date A Live which is a series written by Kōshi Tachibana and illustrated by Tsunako. The first anime adaptation of this novel was aired last June 2013, they announced a second season which was premiered last April 11, 2014. As a student, Origami Tobiichi is known as one of Shido Itsuka (main protagonist in the novel) classmate, she is portrait as an athletic, beautiful and the most famous student of Raizen High School. They noted her as a "Doll-Like" in terms of fashion and physical appearance and declare herself as the only human girlfriend of Shido Itsuka. As a wizard, Origami Tobiichi is one of the most skilled member of AST(Anti-Spirit Team), she was the vanguard and current "Ace" for the AST. They noted her power and skills to be quite phenomenal due to the fact that she was the only one who could manage to fight a spirit close quarters(although she still lost), and she was also the most extreme, hoping to kill Yoshino by first dropping a building on her dome. 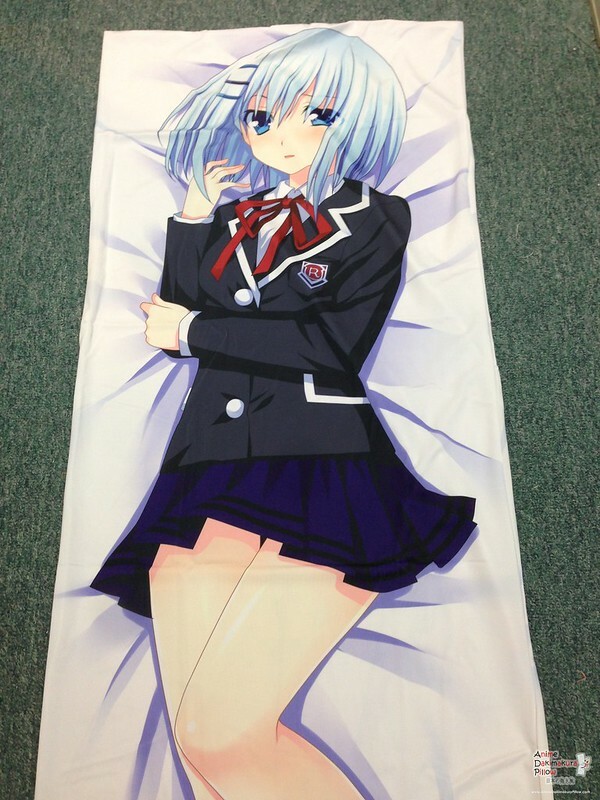 Shido Itsuka is Origami Tobiich one and only true love, she was so in love with him to the point of stalking him even before the start of series. Her relationship with him cause conflict between her loyalty to Shido and to her duty as a member of AST, but later on in the series it is shown that she value Shido's life over her duty in AST. Do you like Origami Tobiich as a friend? a lover? or a protector? can't decide? 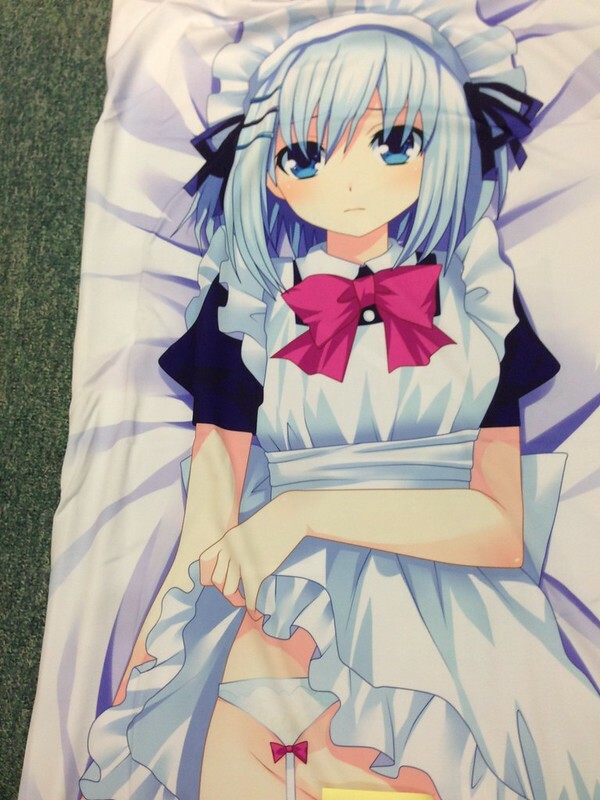 well you can surely decide to have your very own Origami Tobiich Dakimakura pillow from Anime Dakimakura Pillow. With this high resolution, soft and comfy features it will make you feel like falling to Origami Tobiich soft embrace.